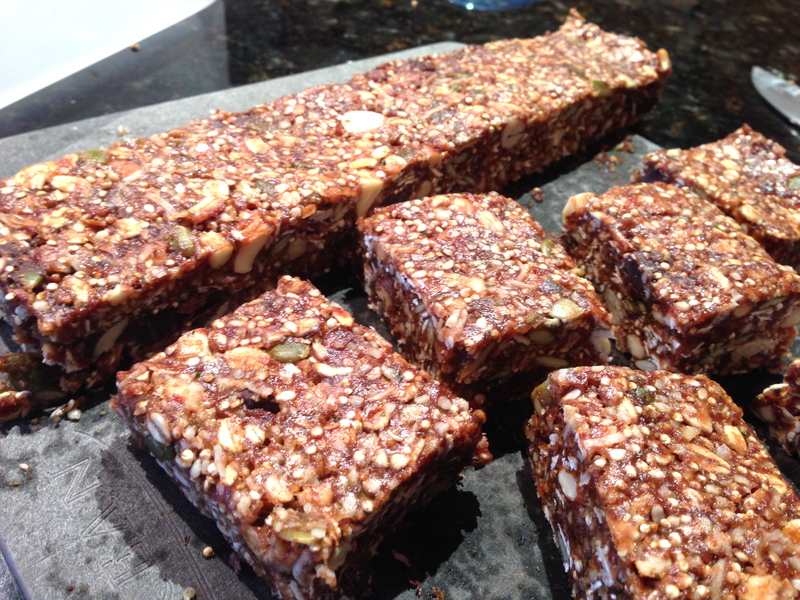 Developing a new granola bar recipe is a delight. I have been making the same recipe for quite some time now and wanted to branch out a little, expand my horizons in the granola bar world! 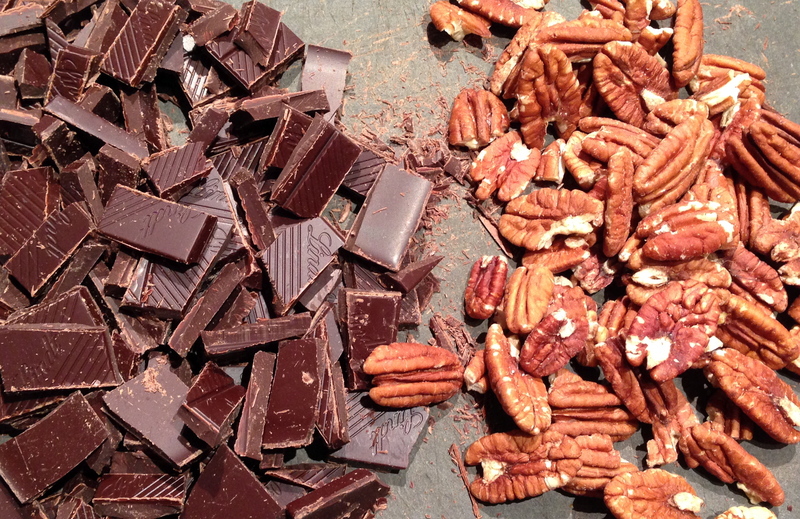 In my opinion, there are far too many processed, sugar laden, chocolate coated choices at the grocery store and I believe it is much better to make your own using wholesome ingredients. 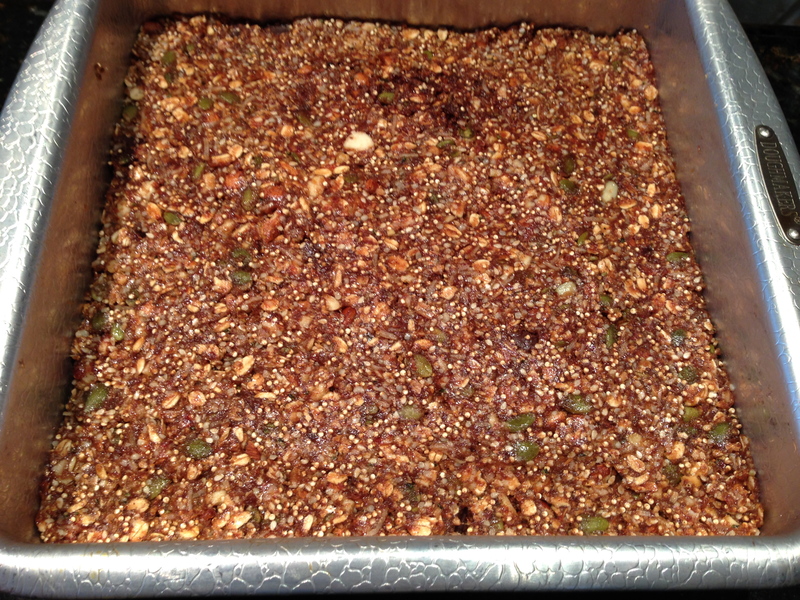 Not too long ago, I stumbled upon a granola bar recipe that used uncooked roasted quinoa and I was intrigued. Quinoa is a like a super hero in the foodie world as it is a complete protein, a good source of the B vitamins, and the iron and zinc content is unusually high for a plant food. The slightly nutty flavour and high fibre content make it quite appealing as well. I use cooked quinoa quite often but had never tried roasting the pseudograin and using it in it’s natural, uncooked form. 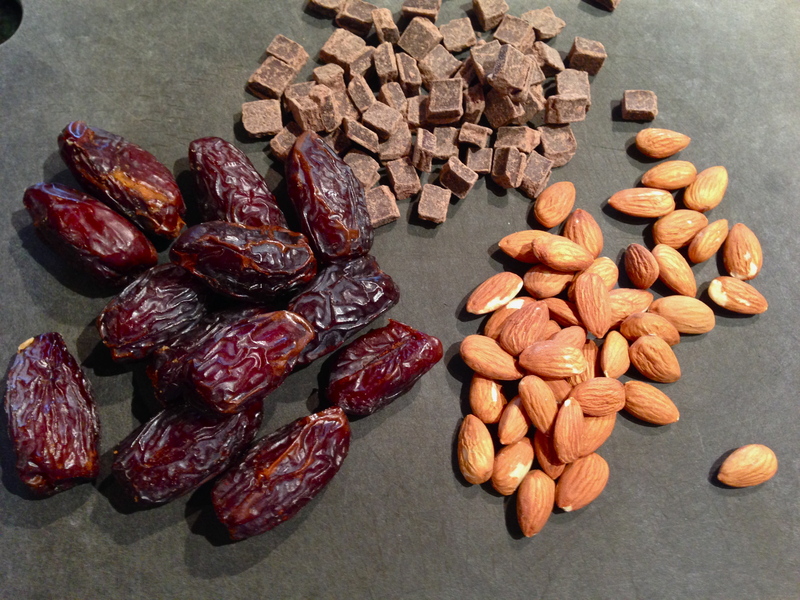 I have also been playing around with protein ball recipes using medjool dates as the main sweetener and binder. This got my creative juices following and made me wondering what a quinoa granola bar with medjool dates would be like? What are medjool dates you ask? 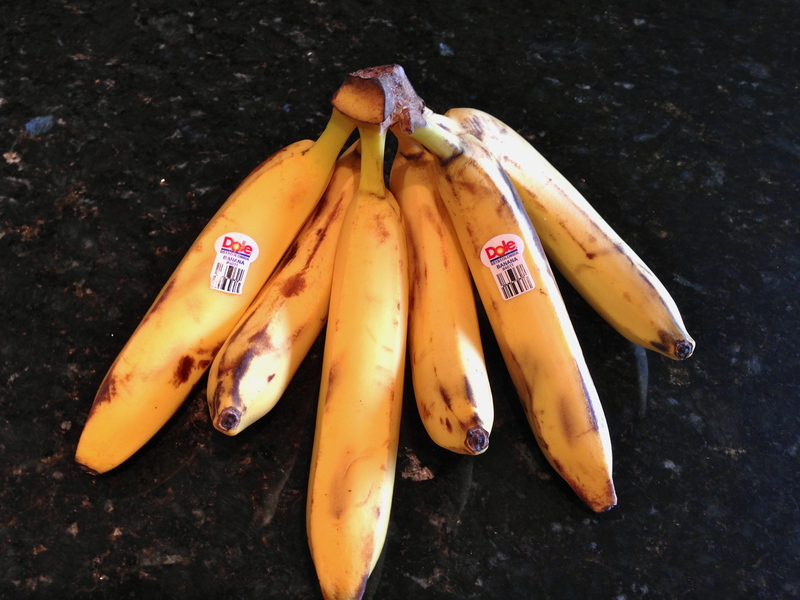 Well, they are essentially the king of all dates. They have a very soft texture and a rich, almost caramel like taste, making them delicious plain and quite popular in raw and vegan recipes. Medjool dates are an excellent source of fibre and a good source of many minerals including magnesium, potassium, copper and manganese. So, you can see why the thought of combining these two nutrition powerhouses got me excited! Combine 1 cup of large flake oats and ½ cup of uncooked quinoa (any colour you’d like) in a saucepan over medium heat. 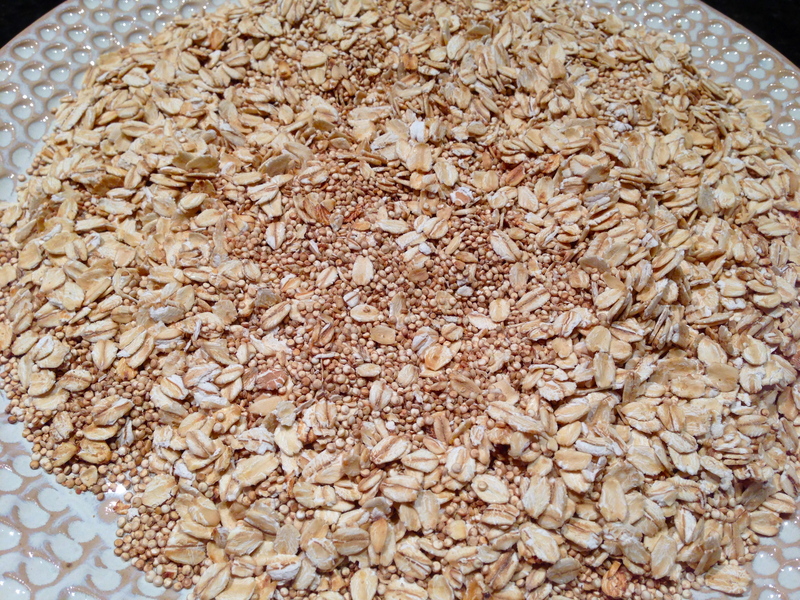 Roast the oats and quinoa, stirring consistently and until fragrant. When you hear a popping sound and the mixture appears slightly golden, you know it is done. Remove the pan from heat, transfer the oat/quinoa mixture to a plate and allow to cool completely. You may want to place the mixture in the fridge to speed up the cooling process. 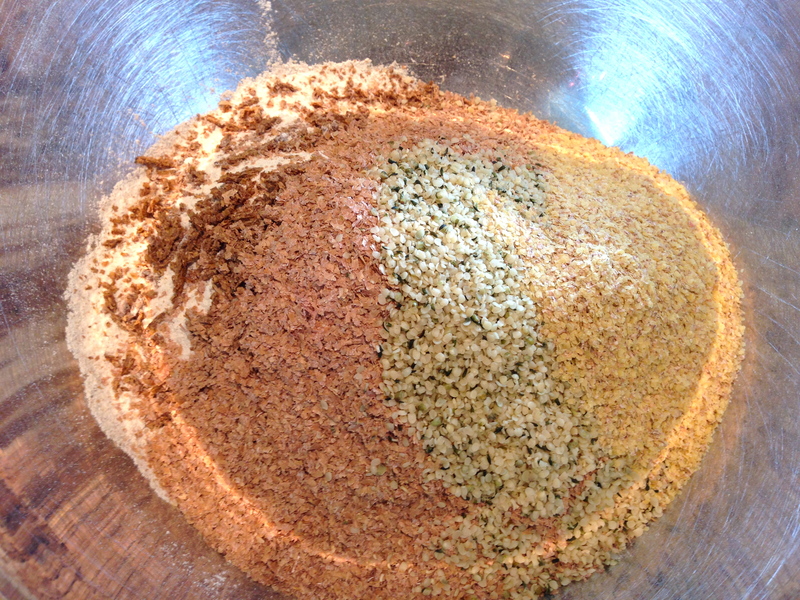 When the oat/quinoa mixture is completely cool, toss it in with the other dry ingredients and set aside. Onto the dates! 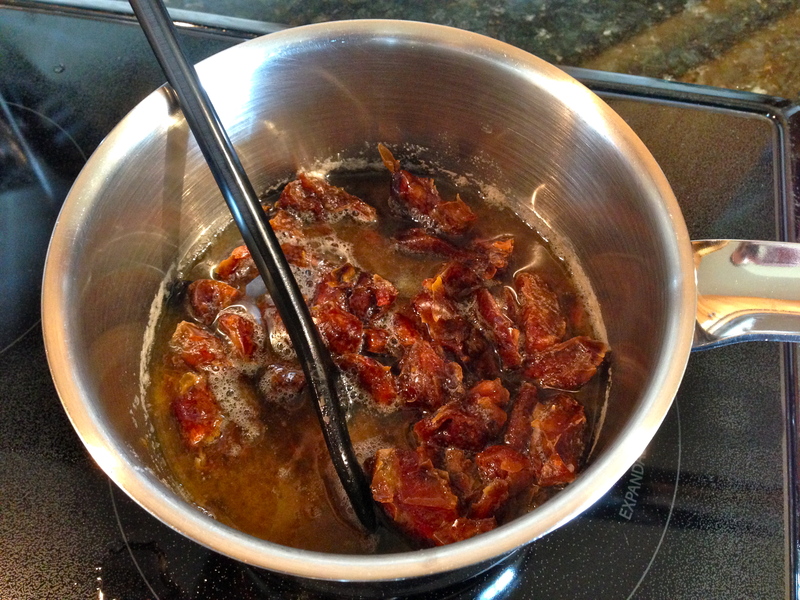 Place 15 medjool dates and 2 tablespoons of warm water into a food processor. Make sure you pit the dates first to avoid your granola bars being extra crunchy and hard on the teeth. Pulse the dates until a paste forms. 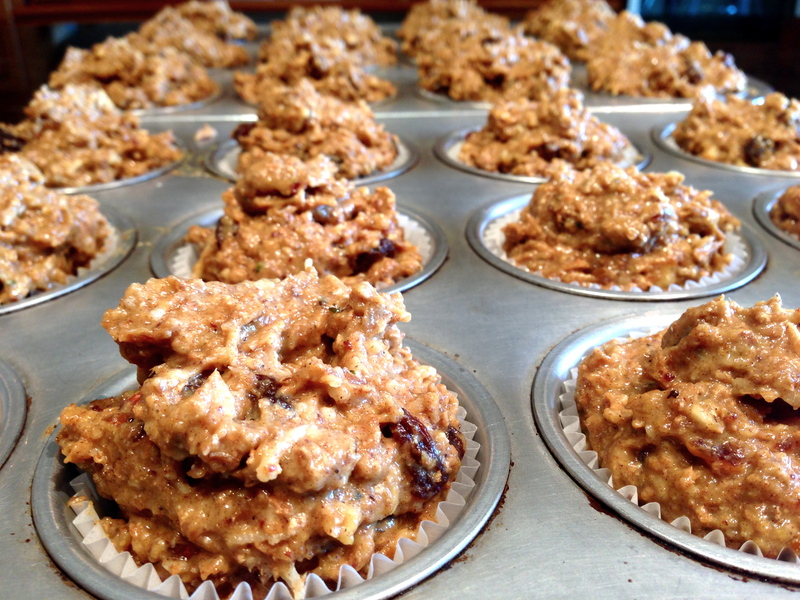 Heat the nut butters and honey in the microwave until it is a smooth, liquid consistency. 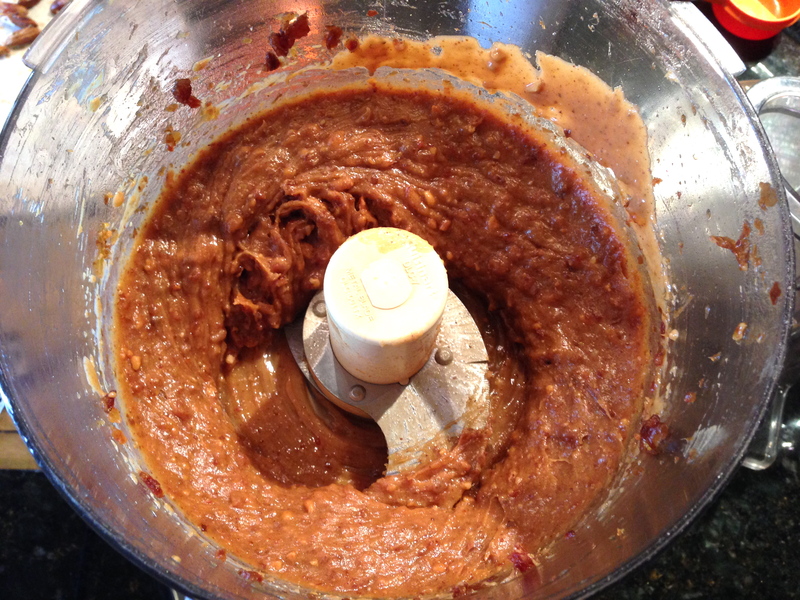 Add the nut butter mixture to the dates in the food processor and pulse until combined. Add in 1 teaspoon of vanilla extract and pulse a few more rounds. I have to mention, this mixture smells divine and tastes even better. I definitely would eat it by the spoonful, so make sure you steal a taste before adding in the dry ingredients. 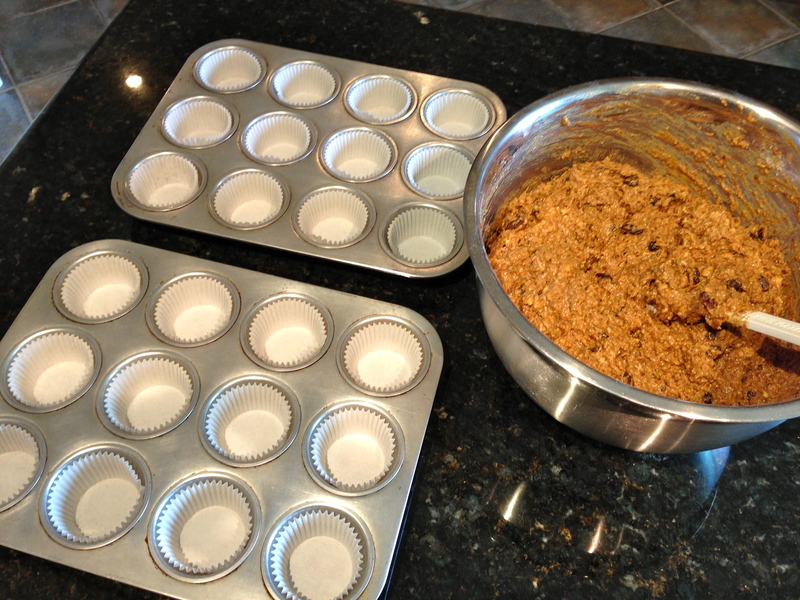 Next step is to mix the date/nut butter mixture with the dry ingredients. Stir until well combined. 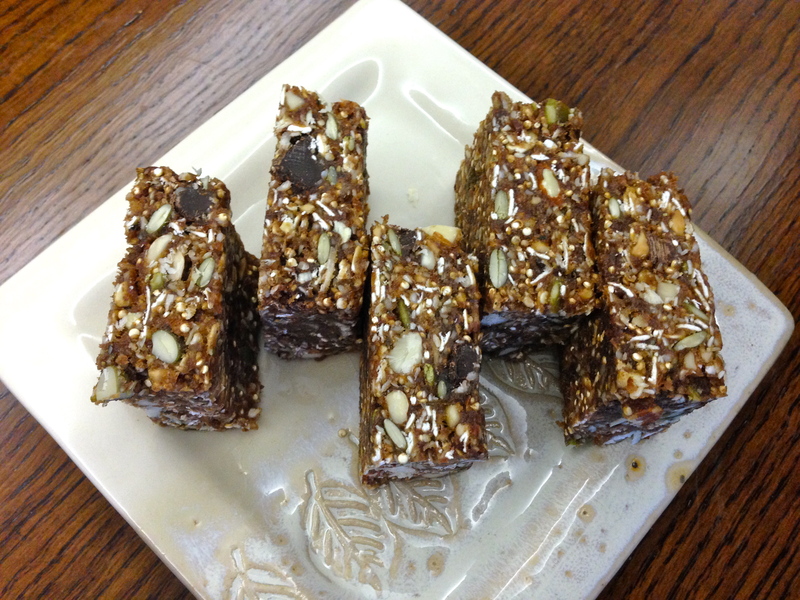 You will find the mixture is quite sticky, but it makes for a soft, chewy textured granola bar. If you wish to make a slightly more indulgent bar, pick your favourite dark chocolate, chop it into chunks, and add it in right at the end. You want to prevent the chocolate from melting into a sticky, gooey mess! Pour the mixture into a 9” by 9” square pan and use the back of a spatula or spoon to press it down evenly. Place the pan in the fridge for at least 4 to 5 hours, if not overnight. 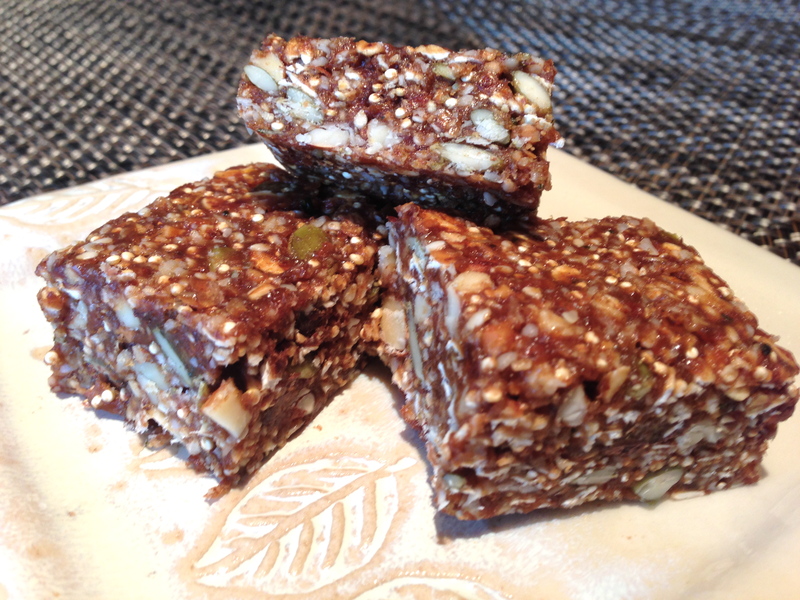 Once the nutty, quinoa mixture is set, remove from the pan and cut into bars or squares. Next time you hit that 4pm sugar craving, reach for one of these healthy snacks instead. Believe me, you will feel like you are indulging in a sweet treat, when really you are fueling your body and mind for greatness! 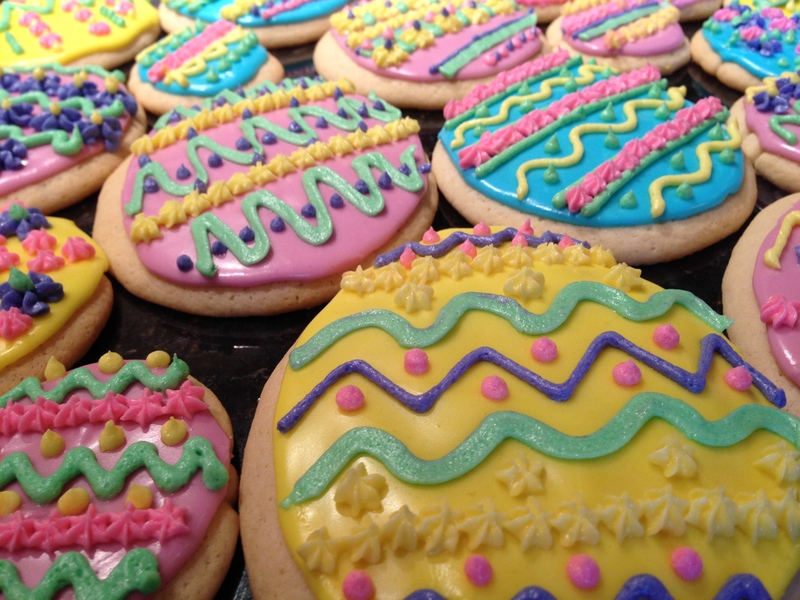 So go ahead, dig in! Granola Bars that will rock your world! This granola and granola bar recipe has been a staple at my house for quite some time. 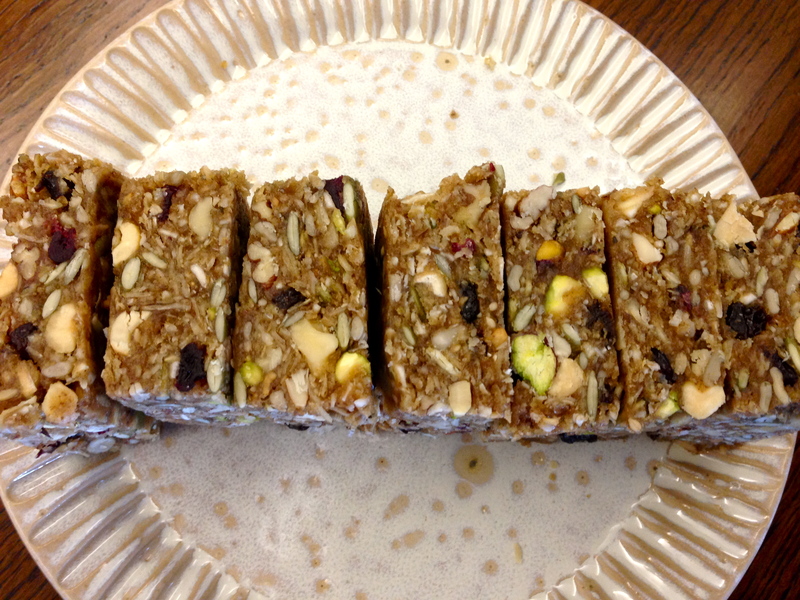 These granola bars are a great grab and go snack for anytime during the day or a quick breakfast while on the go. They are simply delicious and pack in a good dose of fibre, protein and various vitamins and minerals. You can also sprinkle the plain granola on yogurt, cereal or use in baked apples. Why not try them all and see what your favourtie is? The nice thing about this recipe is you can constantly switch up the ingredients. Experiment with different nuts and seeds, dried fruit and added fibre and omega-3 sources such as ground flaxseed, hemp hearts or chia seeds. For all you chocoholics out there, dark chocolate is fantastic in this recipe and makes the granola bars slightly more indulgent! 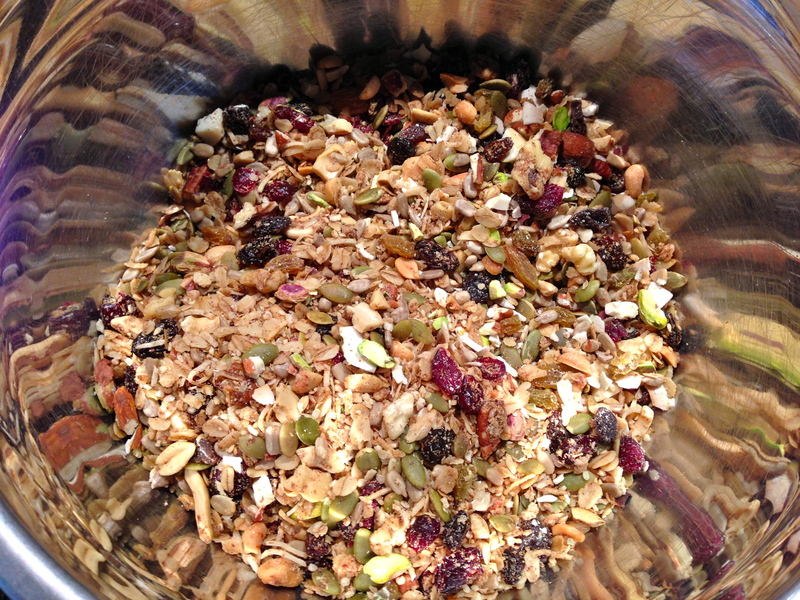 If you’re a keener and want to make your own granola from scratch… awesome… here is the recipe. If you want to save some time, you can purchase a nut and seed granola to use, just watch the amount of sugar! Skip down to the granola recipe for directions. For those who like knowing exactly what is in your granola bar, let’s get to it! Make sure you have plenty of time, as the granola cooks at a low temperature for approximately 2 hours to bring out all those delicious roasted flavours. Start by preheating your oven to 250ºF. Remember what I said earlier, mix it up. Use a combination of chopped walnuts, peanuts, cashews, pistachios and sesame or poppy seeds. 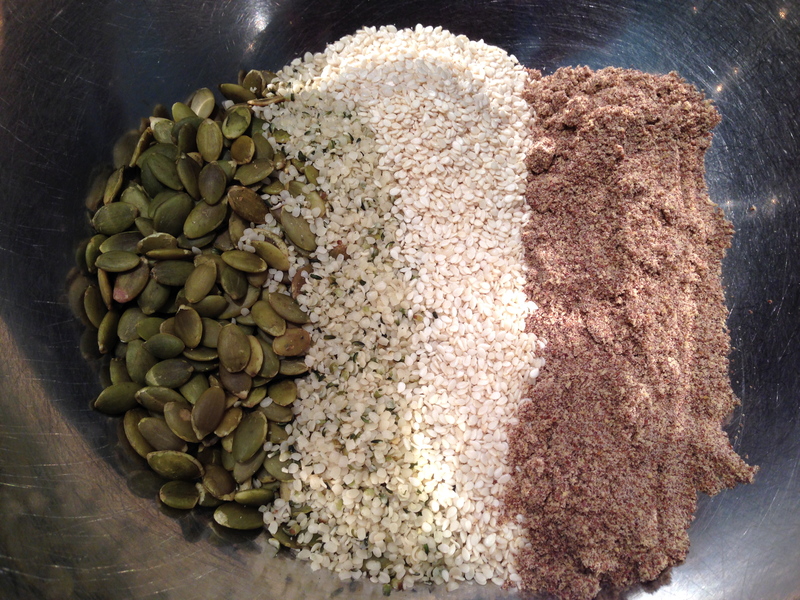 Add in ¼ cup of hemp hearts, chai seeds or use oat bran instead of wheat bran. Trust me, experimenting with different ingredients and flavours can be very rewarding, not to mention it will keep your taste buds happy! 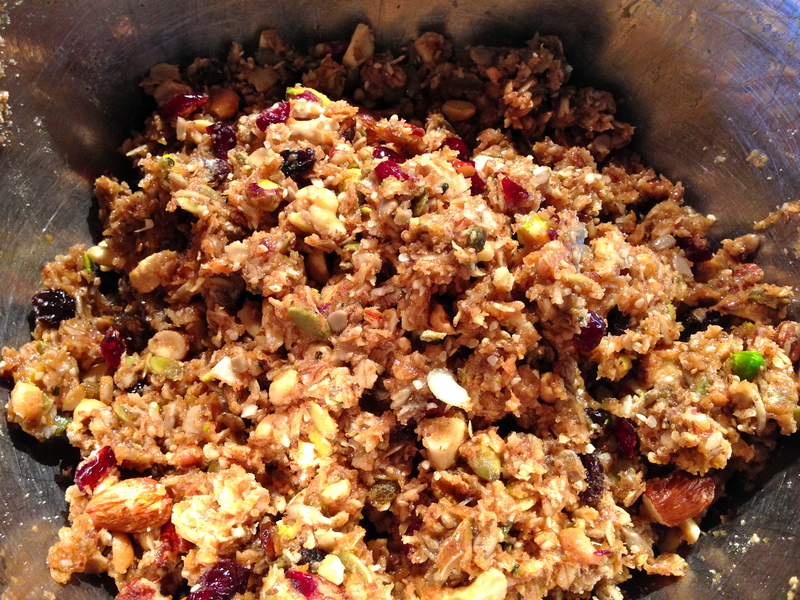 Then, add the honey mixture to the roasting pan and mix well with the oats, nuts, seeds and other dry ingredient. Bake at 250ºF for 2 hours stirring the mixture every 20 minutes. This helps to cook the granola evenly. 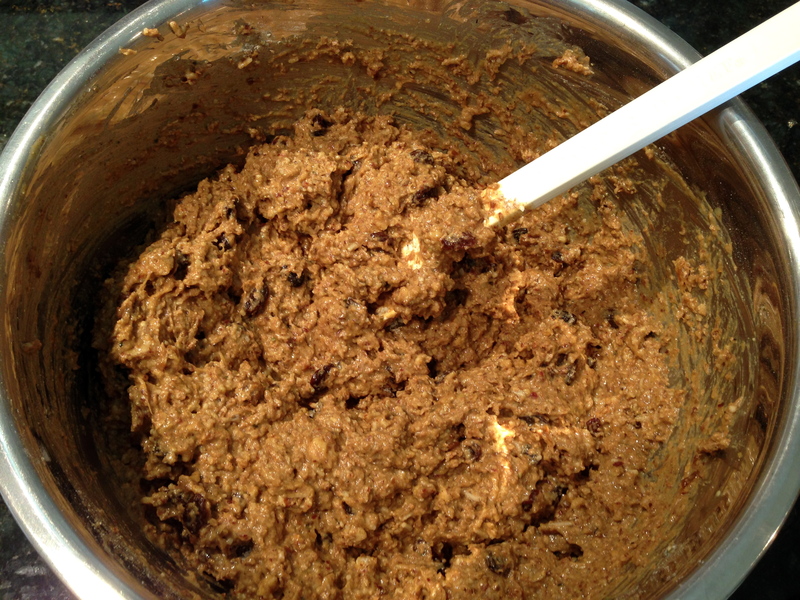 You will notice the raisins and cranberries puff up from the heat of the mixture. Perfect, you’re doing it right! Allow the granola to cool completely in the roasting pan either on top of the stove or on a wire rack. Once it is completely cooled, store the granola in a tightly sealed container at room temperature. Now, onwards to making the granola bars. 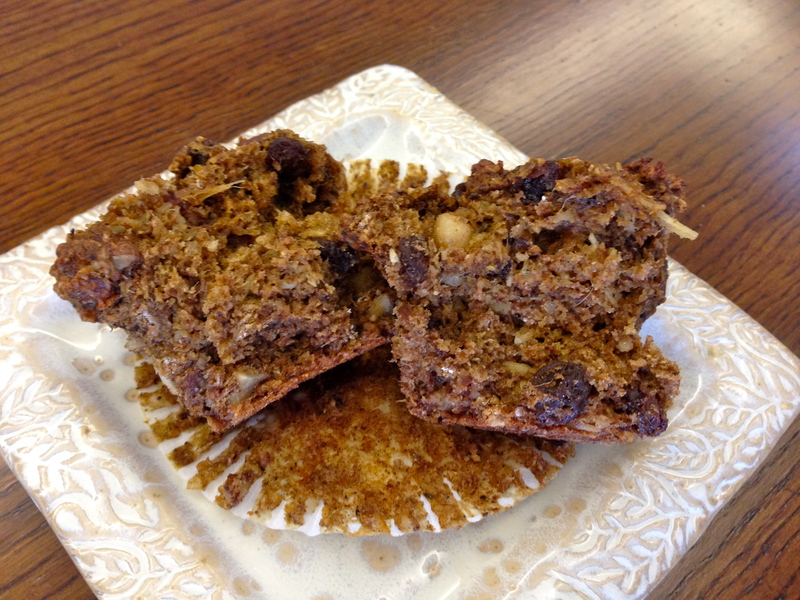 It is very very very important to allow the granola to cool completely before using it to make granola bars. Patients is key, otherwise your bars will be quite dry and crumbly. That being said, measure 6 cups of granola into a large bowl. 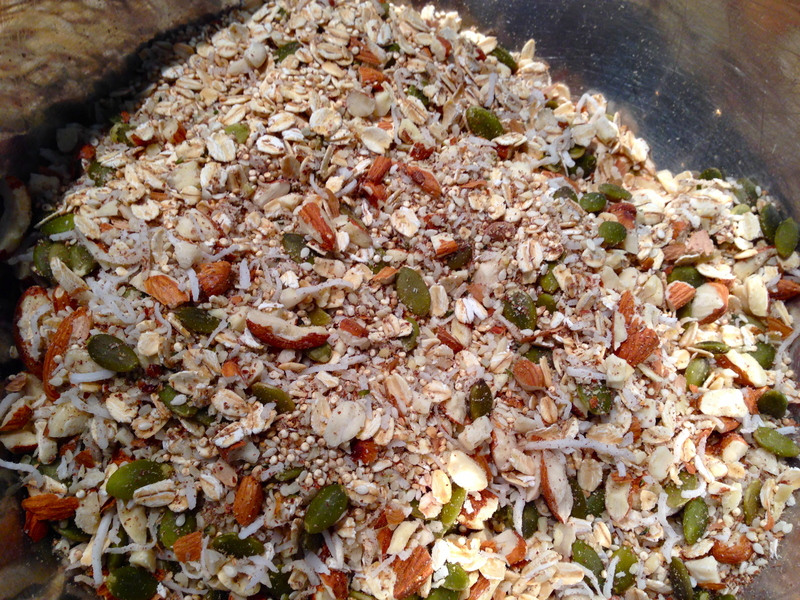 You can play around with the amount of granola and add in additional chopped nuts and seeds if you’d like. Sometimes I will use only 4 – 4 ½ cups of granola and make up the rest with chopped almonds, walnuts, pumpkin seeds, large flakes of coconut, etc. 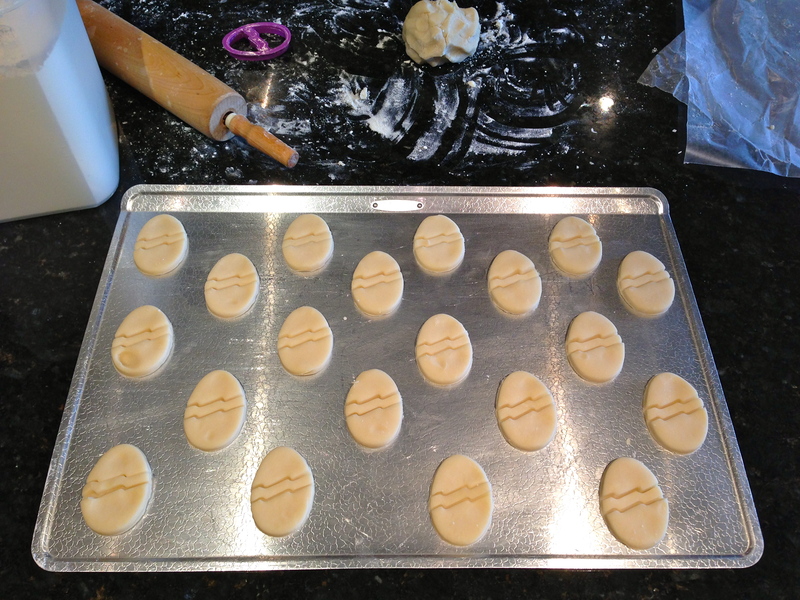 Next, whisk 2 eggs in a small bowl and set aside. In a glass measuring cup, measure out 1 cup of peanut butter and ¼ cup of honey. You can use natural peanut butter or almond butter, but I recommend using at least ½ cup of regular peanut butter to give the mixture a good consistency. Heat this mixture in the microwave until slightly boiling and hot. Add in the eggs, making sure to stir vigorously as you do so. 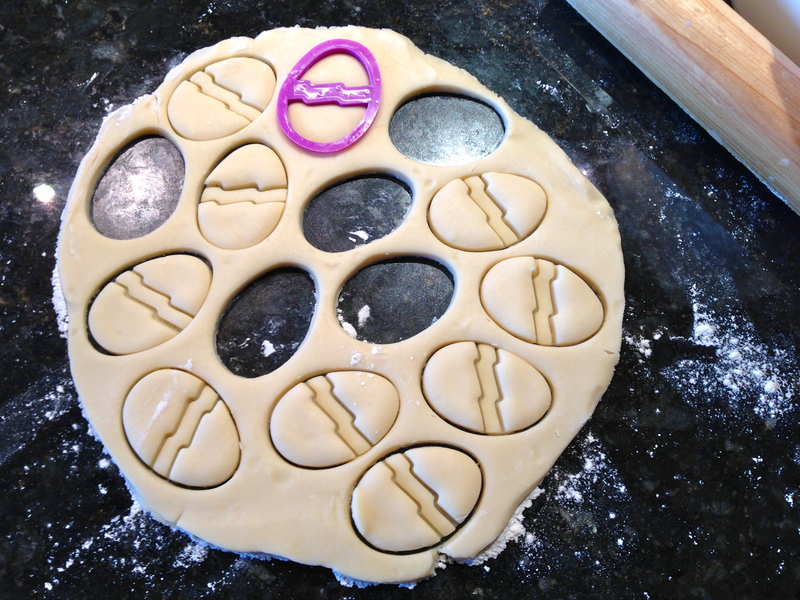 This will prevent the egg from cooking in chunks in your peanut butter mixture. The consistency will thicken quite a bit. 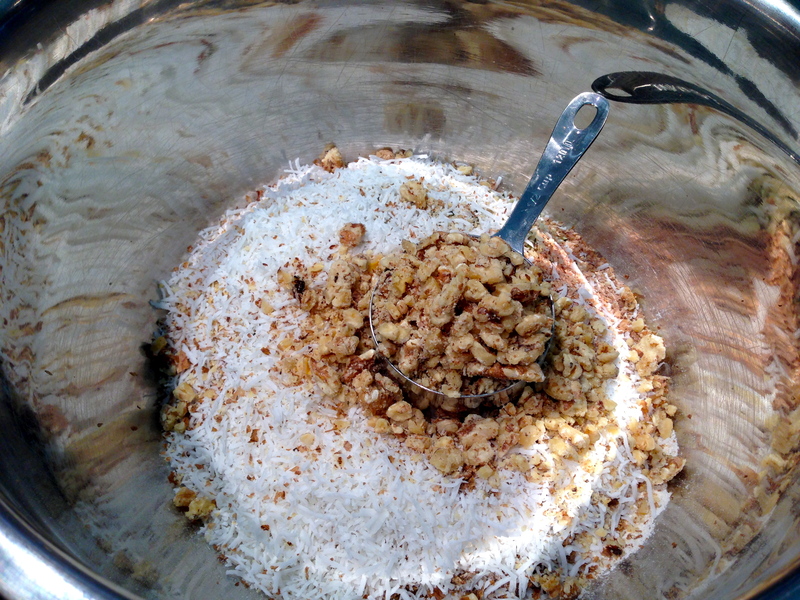 Pour the peanut butter/egg mixture into the large bowl and mix with the granola. Option to add chunks of dark chocolate or chocolate chips once everything is mixed. Note, DO NOT add the chocolate before as it will melt when you add the hot peanut butter mixture. 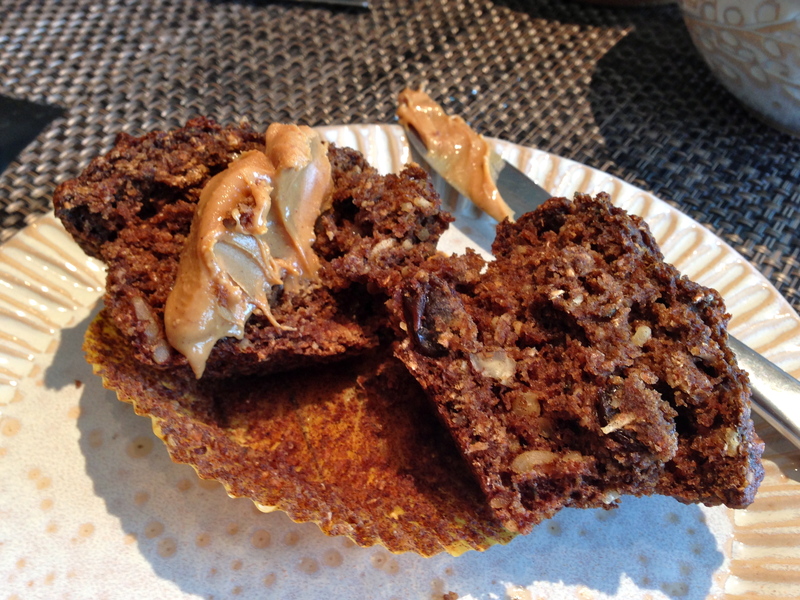 Unless you are going for a completely chocolaty granola bar look, then don’t do it! Finally, press the mixture into an ungreased 9” x 9” square pan. Be sure to pack it down nice and tight. Place the pan in the refrigerator and let set for at least 4-5 hours if not overnight. 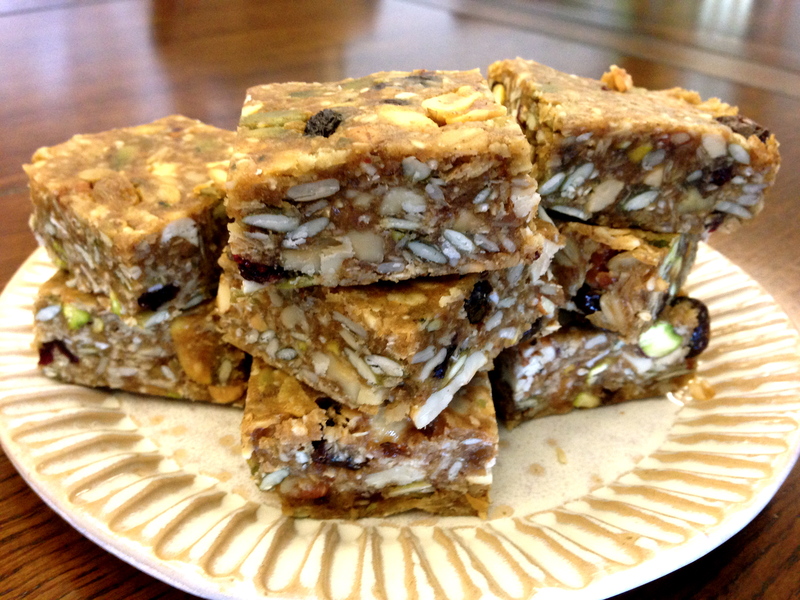 Once the granola bars are completely cooled, cut into squares and munch away! Just a tip, when cutting the granola bars, loosen around the edges first and flip upside down on a cutting board. You may have to give it a shake, but the whole slab should drop onto the cutting board. This makes it much easier to cut into squares, rectangles, triangles, whatever shape you like. Make sure you store the granola bars in the fridge as they will keep much longer. Although, taking a few out in the morning for a snack later in the afternoon is completely okay. 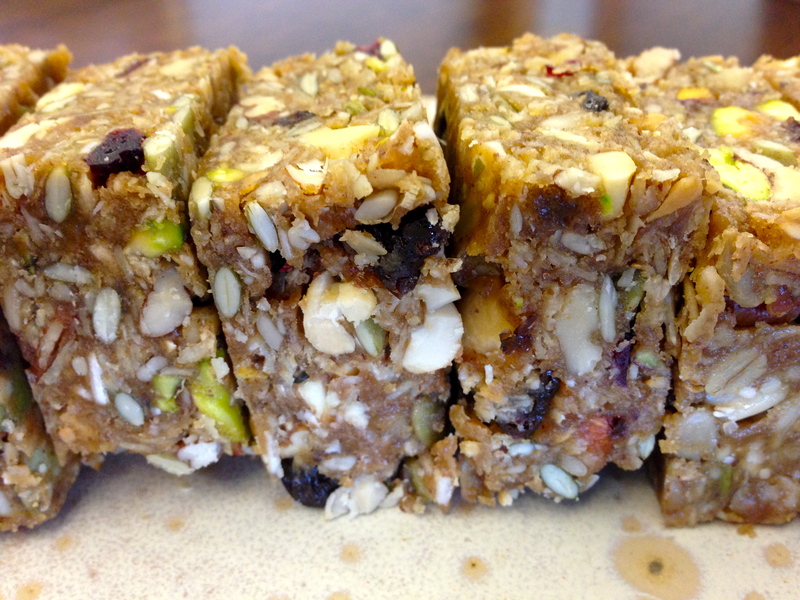 Now, you have no excuse to buy sugar laden granola bars from the grocery store. Make your own at home and have fun combining different ingredients and flavours. 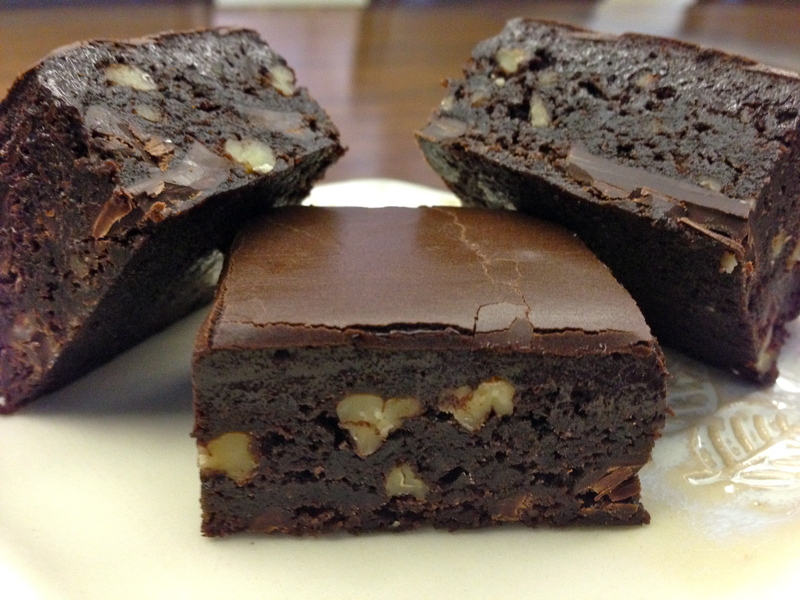 Who doesn’t love a chocolaty, gooey brownie? This is an easy recipe that you can whip up pretty quickly. 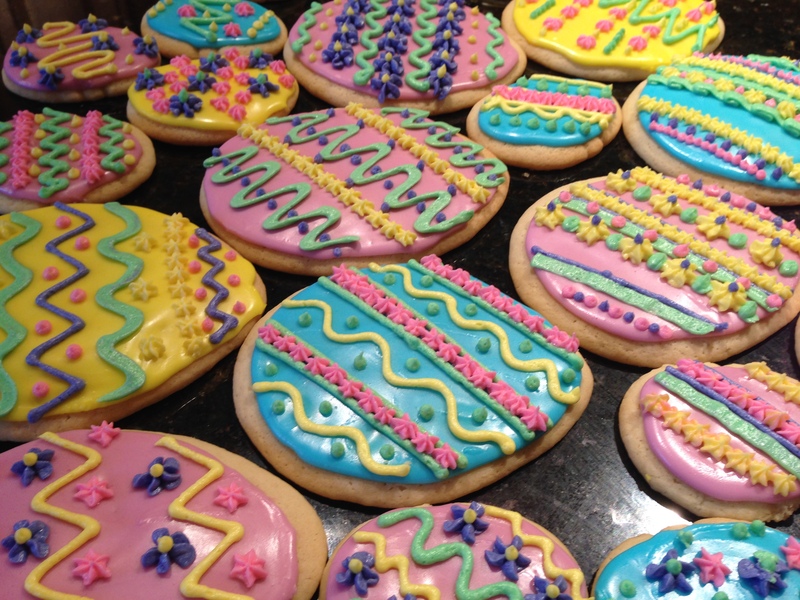 It uses your basic ingredients, butter, sugar, eggs and flour. What can make a difference is the quality of cocoa you use, the darker and richer the colour, the better. This isn’t a healthy recipe by any means, but boy oh boy does it taste good! Brownies are quite versatile. You can bake them in a pan, top with icing or with a mixture of chopped chocolate, nuts and coconut. 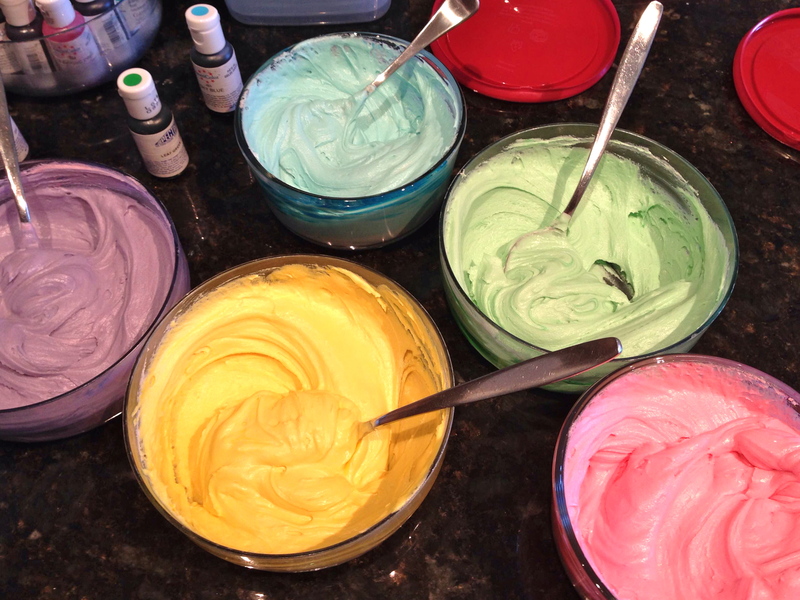 I like making them into cupcakes and decorating with coloured icing and sprinkles for a special occasion. You can also use this brownie recipe as a base for a non-bake cheesecake or mousse dessert… mmm my mouth is watering just thinking about it! First, preheat your oven to 350°F and prep your pan. I normally use a 9” x 13” pan and line it with aluminum foil to make my life much easier once the brownies are cooked, and when removing them from the pan. Grease the pan lightly and set aside. 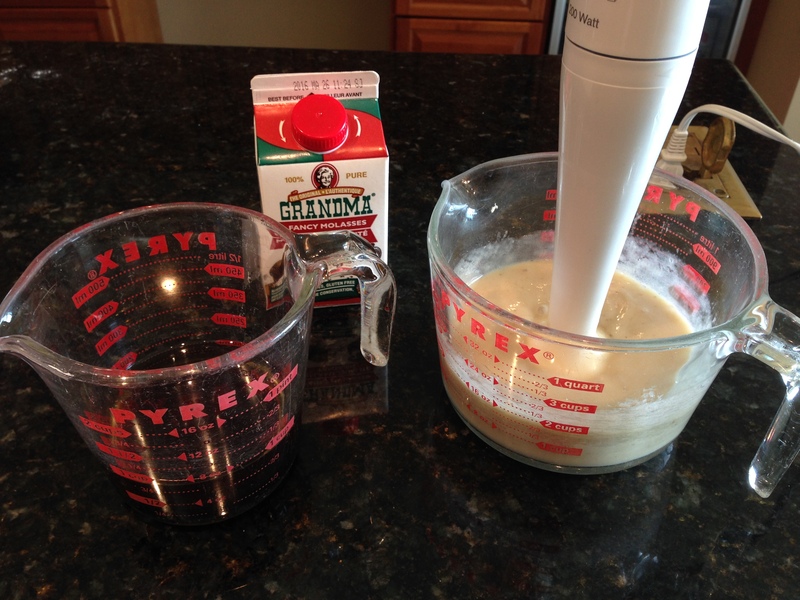 Mix the following in a glass measuring cup. Add the following to the wet mixture. Stir until just combined. Now comes the fun part. You can choose to keep it plain or add one, two, or all of the following. DO NOT OVER MIX!!! This is very important. I know the tendency is to want to mix your little heart out until everything is perfectly combined. Please try to refrain; your brownies will turn out more tender and moist. Pour the batter into your prepared pan. 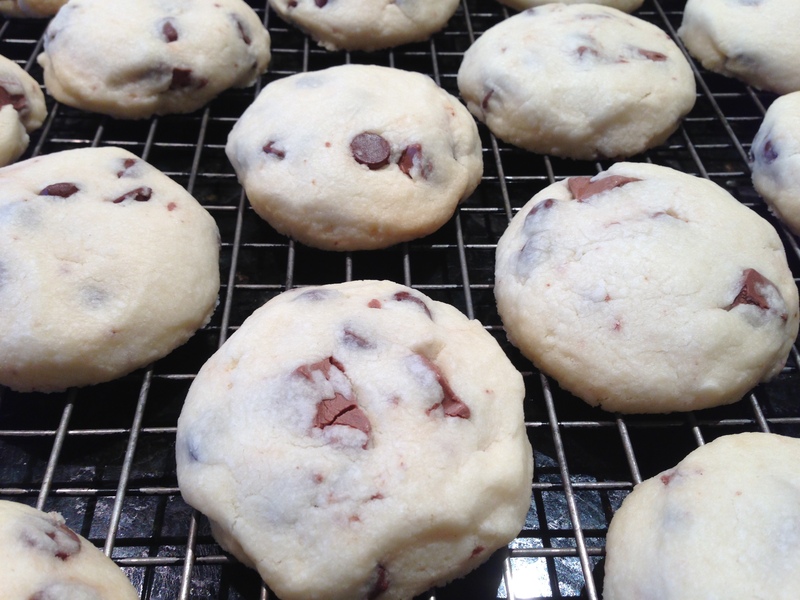 If you wish, sprinkle additional chopped chocolate, nuts or coconut on top of the batter. This makes any sweet treat look delicious and very appealing and can save you some excess sugar and fat. Or go all out and wait to ice the brownies with chocolate icing and sprinkles once the brownies are cooked. I don’t know what it is about sprinkles, but I just love em! I think it is the inner kid in me that wants to put coloured sprinkles on everything! Pop the pan in the oven and bake for approximately 20-25 minutes (or until a toothpick inserted into the centre of the pan comes out clean). Brownies are always better slightly underdone than crispy in my opinion. If you are icing the brownies, mix the following ingredients using a hand held beater while the brownies are cooking. You will find the mixture quite dry, that’s okay! Add an egg to make it smooth and creamy. I know what you’re thinking… raw egg? 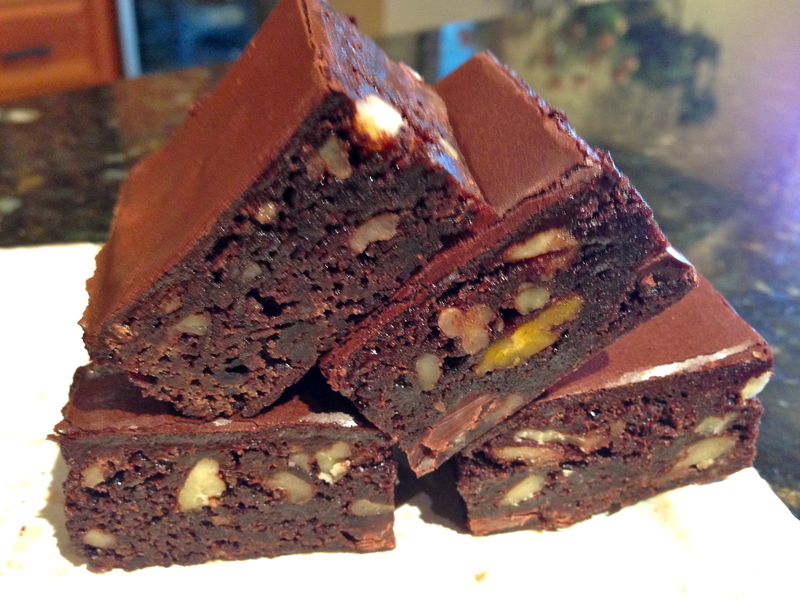 You ice the brownies while still warm, so the heat of the brownies cooks the egg slightly and thickens the icing. 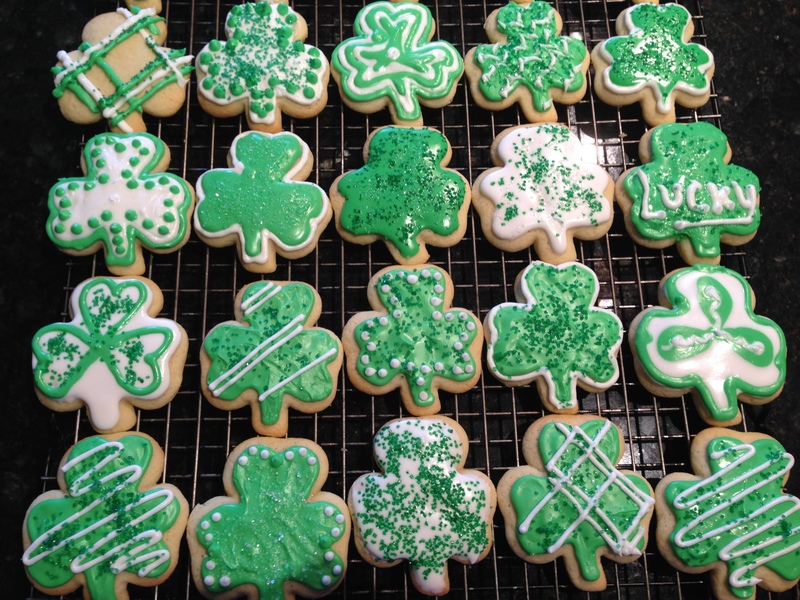 Beat the icing until well combined and smooth. Once the brownies are cooked, allow them to cool in the pan on a wire rack. 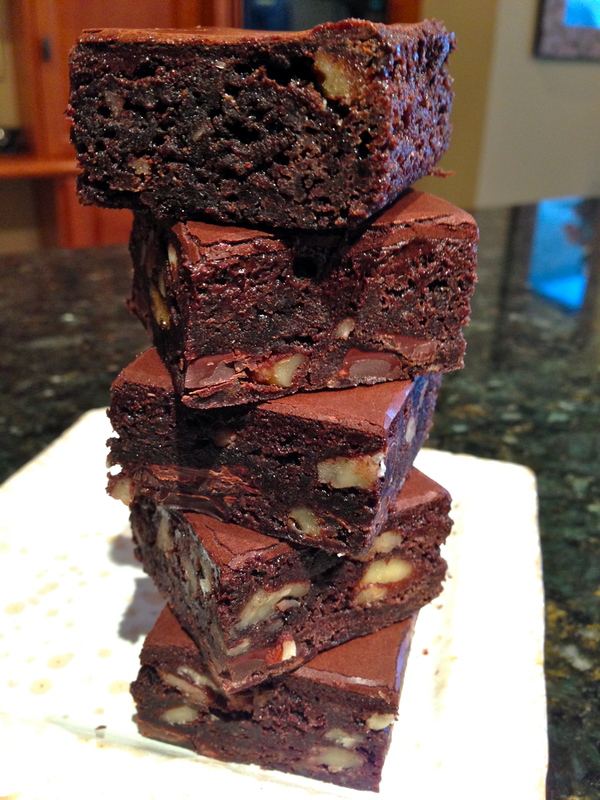 If icing, wait a few minutes and ice while the brownies are still warm. Let the brownies cool completely and chill before cutting into squares. So this is it, it is really happening! I have officially decided to start my own blog but the question is, where to begin? The Scully Kitchen is almost like a sacred place and I have my mom to thank for that. I grew up helping out in the kitchen, making pancakes on a Saturday morning, oatmeal cookies on a random Tuesday afternoon or black forest cake for a special birthday occasion. Great things are created in the kitchen and it always seems friends, family and guests tend to gravitate there while visiting. Many people ask me what the secret is, how do you make everything taste so good? In all honesty, I have no idea. It just happens. I guess over the years I have learned many tips and tricks, and when you have a passion for something, you tend to excel at it right? I think half the battle is using fresh, high quality ingredients along with discovering great recipes… or making up your own! 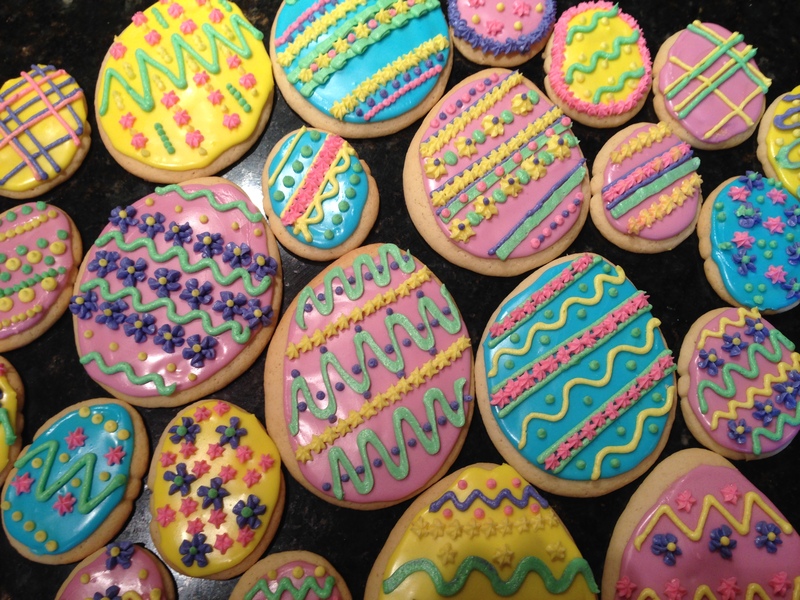 I love to bake, and I also love healthy food. Sometimes, the two just don’t mix but having a warm, gooey chocolate chip, skor, pecan cookie once in a while isn’t going to hurt you. It’s all about having fun in the kitchen and enjoying real food. 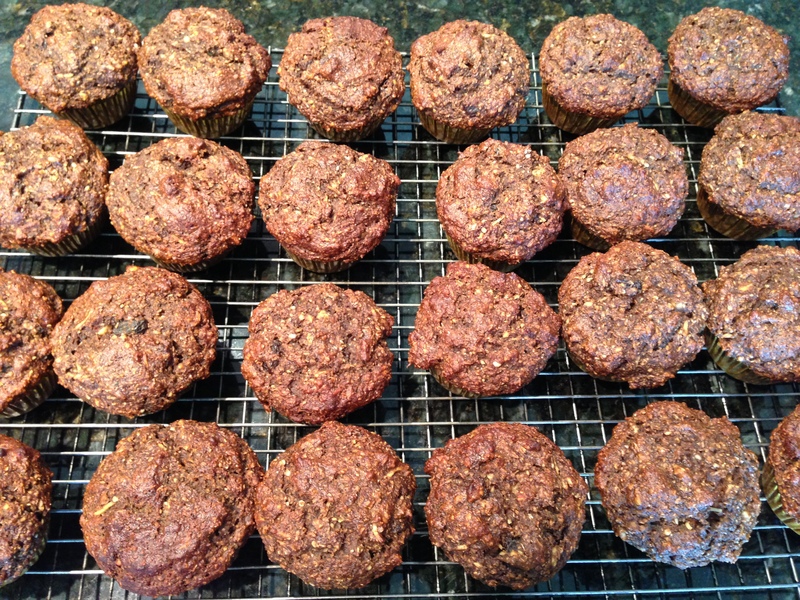 My goal is to share recipes, thoughts, ideas on how to perfect the nutritious granola bar for an afternoon snack, or the ideal power packed kale salad for dinner, or the ultimate carrot cake with cream cheese icing for the special someone’s birthday. I hope you enjoy all the Scully Kitchen has to offer.